God has amazing things planned for your life! 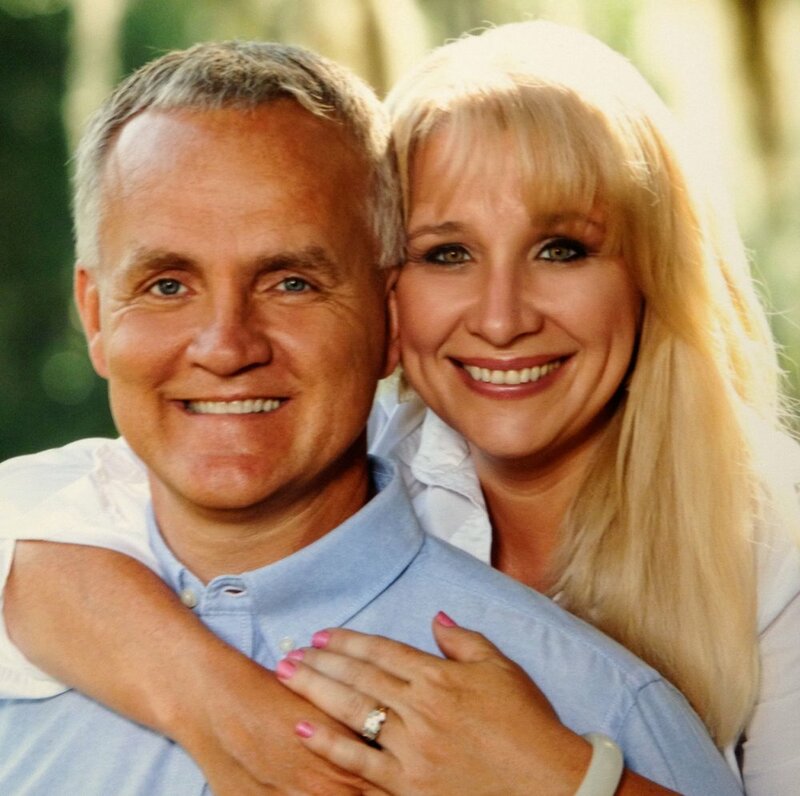 Pastor Doug and Rachel McAllister have been in ministry for almost 32 years and have been married 38 years! They are passionate about helping hurting people. They love spending the weekends with their 5 kids and 3 grandkids. They both love watching movies and being with family. Your children will have FUN at Journey Kids! Every Sunday Journey Kids learn a lesson from the Bible at their own level of understanding. They do crafts, eat snacks and make new friends! Journey believes in keeping your kids safe and we do that by registering kids and parents with a unique number every weekend. When you preregister your kids you will be able to move quickly through the check in line! Got a question? Message us on Facebook! The atmosphere is so welcoming here. I started attending a year ago and it has become my second home. They offer so many amazing opportunities to serve and grow your faith. The church and youth group alike have some of the most amazing leaders you could find. I definitely reccomend. Journey is AMAZING! My husband and I began attending about 4 years ago. We were believers, but not church attendees. We never once felt judged or out of place when attending church. Sunday services are great and first Wednesday’s are even better! If you’re looking for a comfortable place to grow deeper in your faith, I would highly recommend you try Journey out! Check out the hashtag #JFCLife to see what Journey looks like from people just like you!